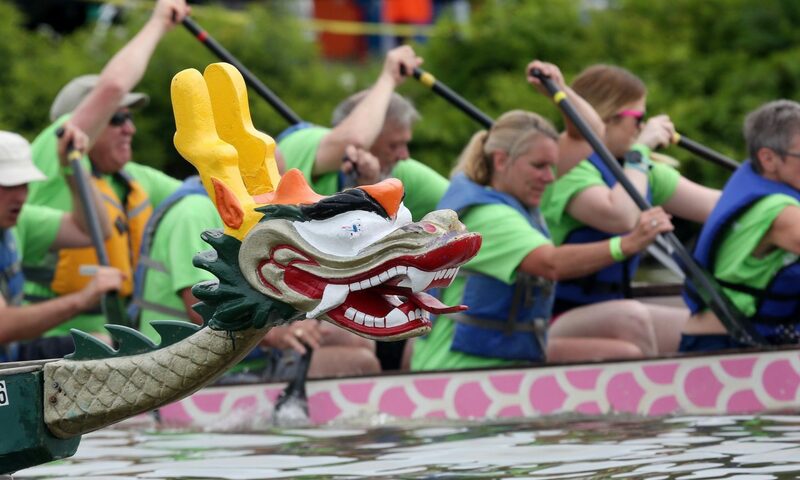 Thank you for considering sponsorship of the Dutchess Dragon Boat Race! Show the community that you care! We offer many opportunities to become a SPONSOR of this popular event. Become a SPONSOR online by clicking HERE. Become a SPONSOR by printing, completing and sending the SPONSOR FORM HERE.